Hello Oppo! 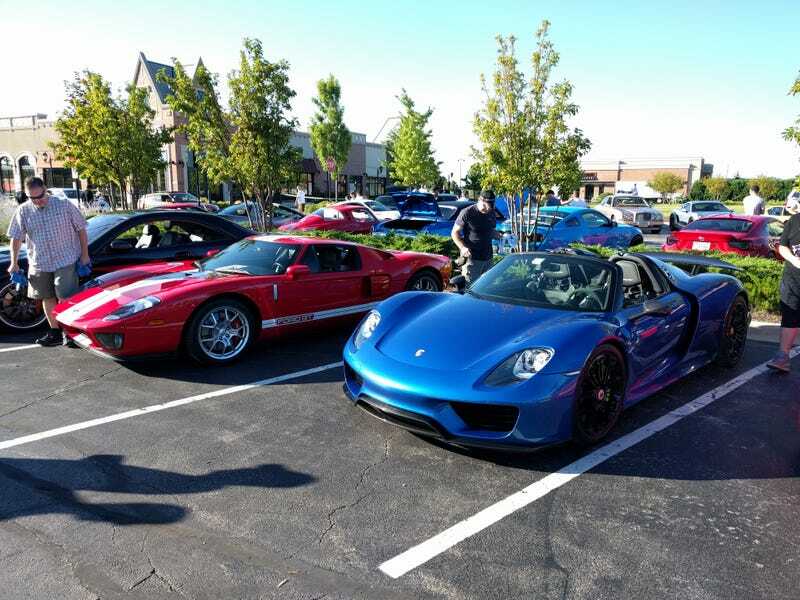 My dad and I are going to Supercar Saturdays at The Arboretum in South Barrington, IL on August 5th. We had such a great time at the OppoMeet last summer, we were hoping we could meet up with some fellow Oppos at the show. We could even do lunch at Portillo’s again, or go somewhere else, but planning a whole day event or making stickers are a little beyond my ability. Let me know if you’re interested or have any other ideas! Update: My dad and I are going to get to Supercar Saturdays at around 7:45 so we can watch the cars roll in. We will eat lunch around 11:30 when the show is done. We’ll be going to the Portillo’s in Streamwood. Feel free to join us at anytime!